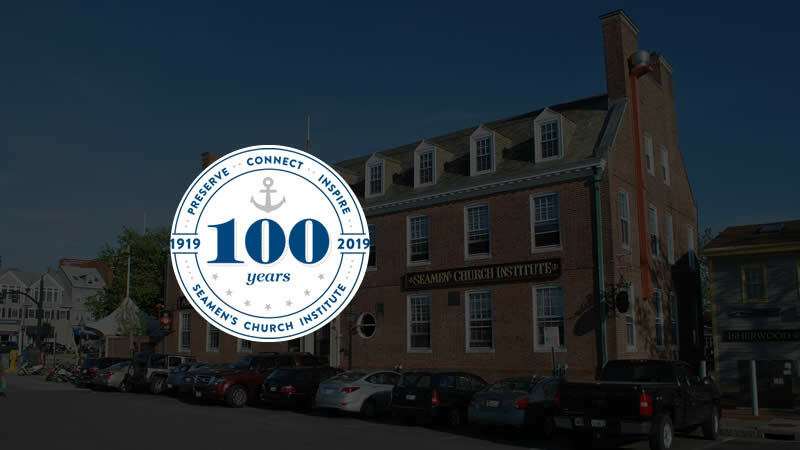 Founded in 1919, Seamen’s has served the maritime community of Newport, RI through a century that has witnessed extensive transformation. Established as a haven for civilian and military seafarers alike, Seamen’s continues to adapt to the changing needs of a developing waterfront. As Seamen’s marks 100 years, it’s time to celebrate the past and look to the future, preserving maritime culture, connecting the community to Narragansett Bay and inspiring new generations of citizens who work, live and play by the sea. Join us as we celebrate through a year of appreciation events, an exciting speaker series and unique fundraising parties.